Celebrate the official kick-off to the vibrant Seattle Dance Season. 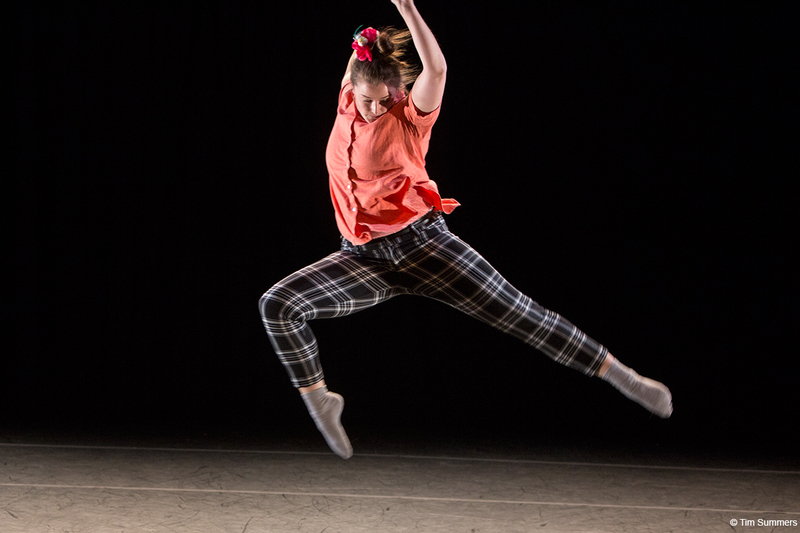 The Fall Kick-Off is one of Velocity’s most high-energy weekends of dance and performance. 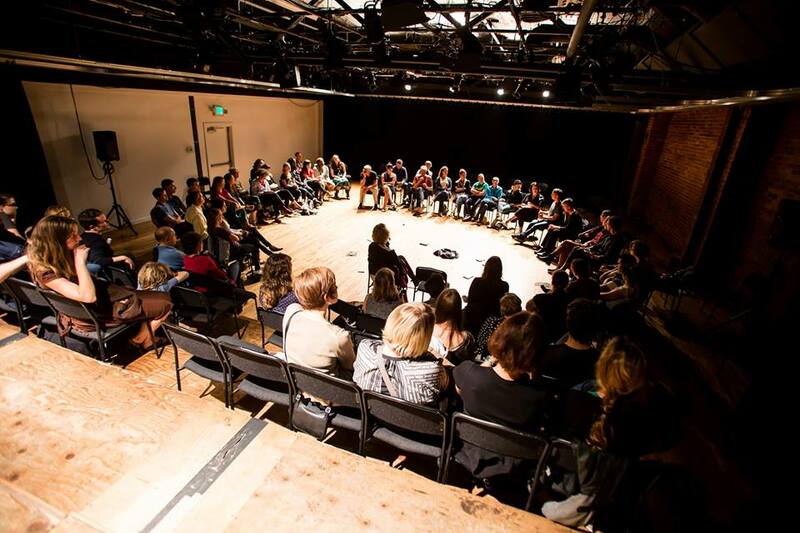 Each night brings together some of Seattle’s most gifted and charismatic artists to celebrate the talent and innovation of Seattle’s contemporary dance scene. Re-live the best performance moments of 2016 + preview what’s to come in 2017.